Better Pigment. Better Color. Better Paint. Our team of colorists and technologists have created something new and better in the paint world: drikolor. Our colors aren’t like anything else—we source our raw ingredients from all over the world, and because we can ship our pigments dry, we aren’t limited by the industrial paint pigments used by conventional paint companies. 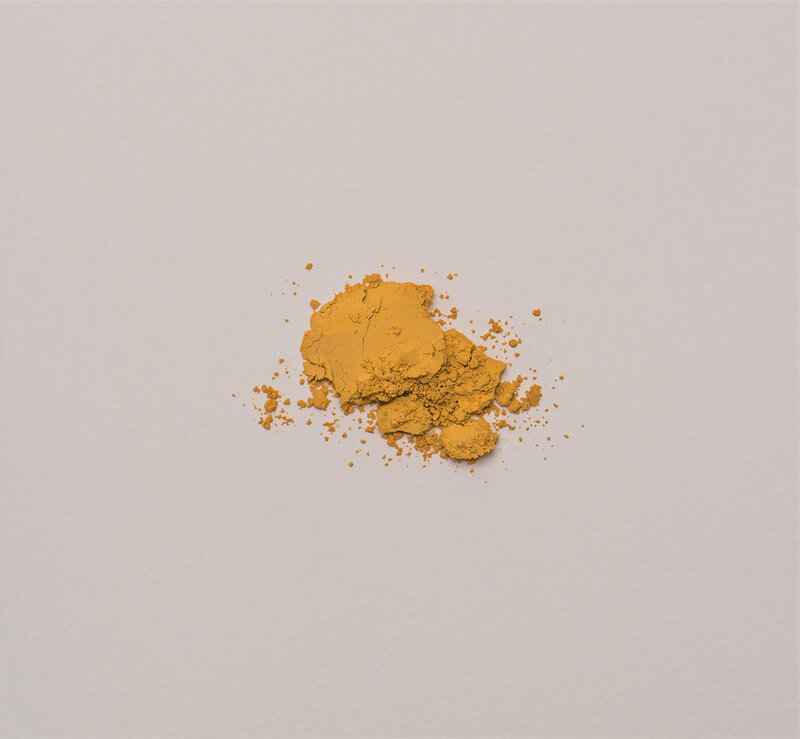 We make our colors with multiple pigments layered pigment by pigment. These granules create a complexity and depth that arrives to the eye as a single hue, but one with a luminous dimensionality that can’t be achieved any other way.